What is Applied Finish? How Can Concrete be Finished with Combed Finish and Sand Facing Finish? In the last post we have learned importance of finishing of concrete. The main purpose is to render aesthetic look of concrete. But in some special cases sometimes finishing provides durability to concrete say water proofing agents are used in finishing phase though water proofing agent also provided in concreting process. in this post we learn about combed finishing and san facing finishing. Before finishing hardened concrete surface is roughen and cleaned and water is applied to surface to wet ir for sufficient time. The aim is not to absorb water from the mortar applied to it in the next step. A 1:3 ratio mortar is applied to surface. The mortar can be rendered with different finishing. 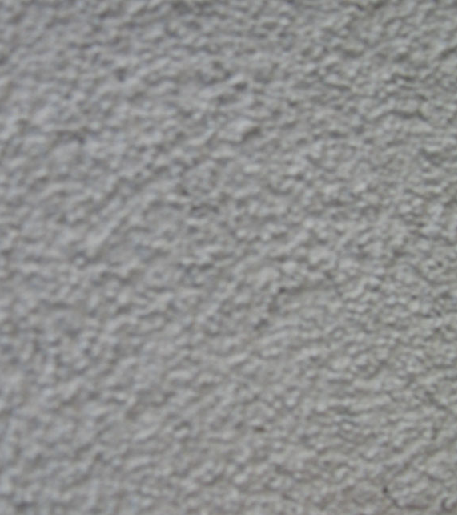 When cement stipple either coarse or fine, combed finishing is achieved. In some case sponge pressing over the rendering is applied to absorb water and cement leaving sand particles to expose. The sponge rubbing applied against surface repeatedly to get finishing called sand facing. This should keep in mind that each repetition required cleaning the sponge by washing. Finishing of concrete is very important step. 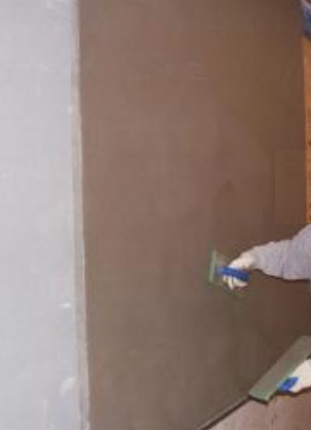 finishing provides durability to concrete say water proofing agents are used in finishing phase though water proofing agent also provided in concreting process. Post is very informative.